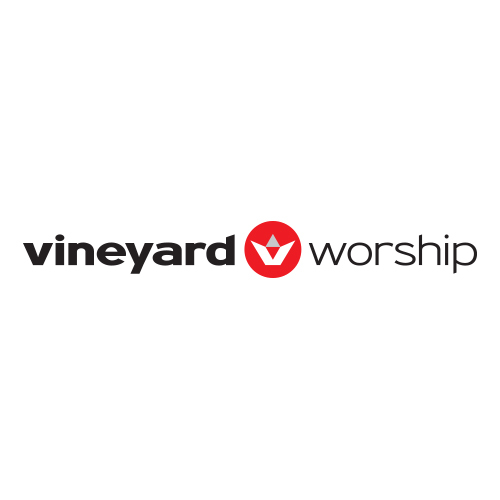 Vineyard Worship is an extension of the Vineyard church movement in the USA (Vineyard USA). The non-profit worship ministry has released over 400 albums since its launch in 1985, many of which have gone on to win industry awards and chart on Billboard. 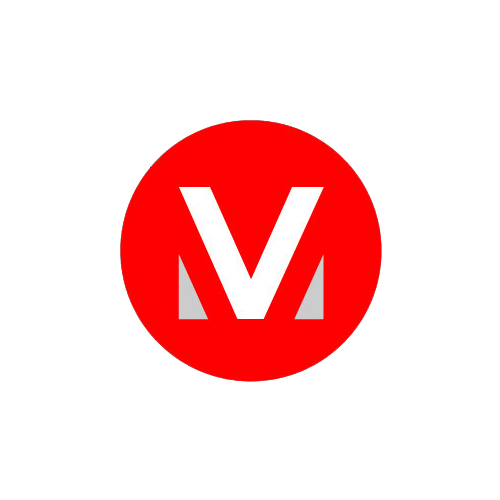 Vineyard Worship Canada exists as an organic extension of the Vineyard church movement in Canada. We are, in a phrase, “from the church, for the Church.” We are not a music company first; we are a non-profit worship ministry. Our efforts are centered in the cultivation and the empowerment of the core value of worship in the Vineyard — or more simply put, “to help the local church experience God” — rather than solely being a profit-driven music business model.